Andy Wealth’s debut single “I Love You” is now available on the Urban Gospel Blog along with its lyrics. The song that earned him a nomination in the Best Male Vocalist Of The Year category in the 2017 Holypop Music Awards has enjoyed airplay especially on one of the nation’s most listened to radio stations Citi FM and since then, the demand for the tune has been amazing. Download and enjoy this amazing piece. 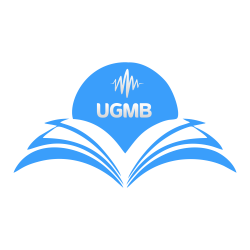 UGMB, your number one urban gospel music news arena. Follow @urbangospelblog for more updates. Stay blessed.